Rides this week - REMEMBER LIGHTS! There's lots to report and plenty more going on this week including trip sign-ups, race reports, socials and more, so get comfortable. 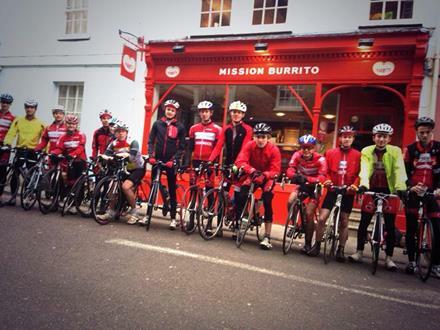 First off, we are proud to officially announce the continued support of Mission Burrito and to welcome BikeUK (our bike shop of choice) as sponsors for the 2014/15 season. More info about what our sponsors can offer is available on our website. 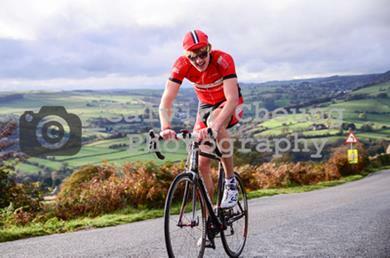 Curbar Gap, Peak District was once again played host to BUCS Hill Climb, a gruesome climb of 1.1 miles at 11.3%. It was a huge event, with over 300 competitors competing across the day. First off was Kate, who stormed up the climb in under 8 minutes, taking a hugely impressive 12th place! Not to be outdone, Georgie left it all on the road to set 7:49 and 8th place overall and secure 5th place in the Women's team competition! A strong contingent of UOBCC men raced against the clock, but the fastest was saved 'til last. Callum, got a huge cheer as he past us (see the video on facebook) to go on and set a 6:23, the fastest UOBCC rider and good enough for 60th out of 239 in a very strong field. 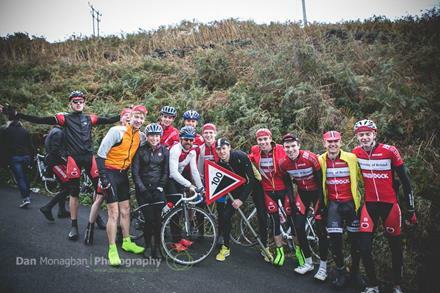 On Sunday, we went over to Pea Royd Lane, to watch recently graduated Will Bourne compete in UOBCC colours in the National Hill Climb. Will absolutely demolished the climb to claim 14th place! Huge Kudos to him. Our immense support even made it into CyclingWeekly. 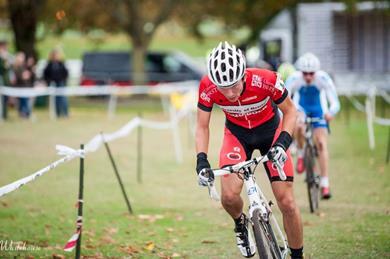 Cam competed at round 2 of the National Trophy Cyclo-Cross series at the Southampton Sports centre on Sunday. Battling against an incredibly strong Belgian-based field who looked "simply a class apart". Dispite all this, Cam put in a tremendous performance to finish 34th amongst the star studded field, and 12th U23. See Cam's gurning face (links to Pictures of the Week). Now that the Hill Climb season is over, what better way to celebrate than seeing who can eat the biggest Burrito. 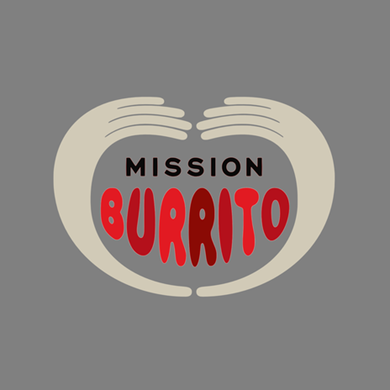 For those of you who want to enjoy their food Mission Burrito do a delicious selection of tacos, Tortilla chips and Guacamole (menu). After everyone is suitably full we will head over to the old spoons on the triangle for beer to wash it down! 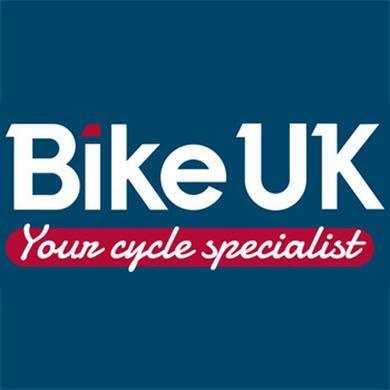 The first DH trip of the year will be to Bike Park Wales, this Sunday 2nd Nov. We will be riding their uplift service at the incredibly bargain price of just £15 per head, that includes transport as well. 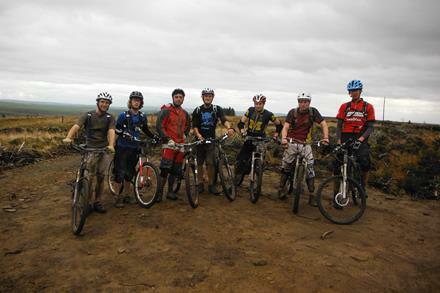 There's only 4 spots left, don't miss out on what's sure to be a great days riding! The Sign-up is now available on our UBU page. Price: £30 (or £25 for drivers, please see post below if you have a car). Our first weekend away road trip will be to the Brecon Beacons. We will be leaving in the evening on Friday 7th November for a weekend of picturesque scenery, stunning roads and general good fun. Sign-up is now open at £30 which includes ~50% subsidy, making this trip great value for money (food, accommodation and transport included). To sign-up, go to the UBU webpage, login, and add Brecons Road trip to your basket. We're always looking for drivers for trips. Please let us know if you have a car in Bristol or if you're minibus trained. 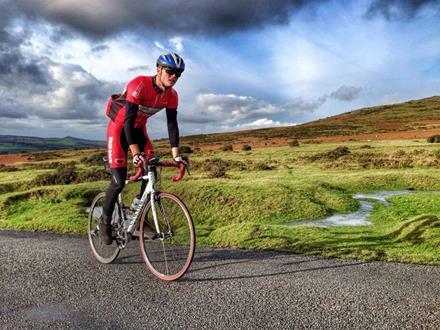 We still need 1 more driver for the Brecon Beacons road trip. Fuel will be refunded and there is a £5 discount on the cost of the trip. Please get in touch with Fred Cook (fc12293@my.bristol.ac.uk) or reply to this email directly. Cycling caps will available to buy for £7 each at the social on Thursday. If you can't make it, get in touch with Chris to arrange to buy another time. 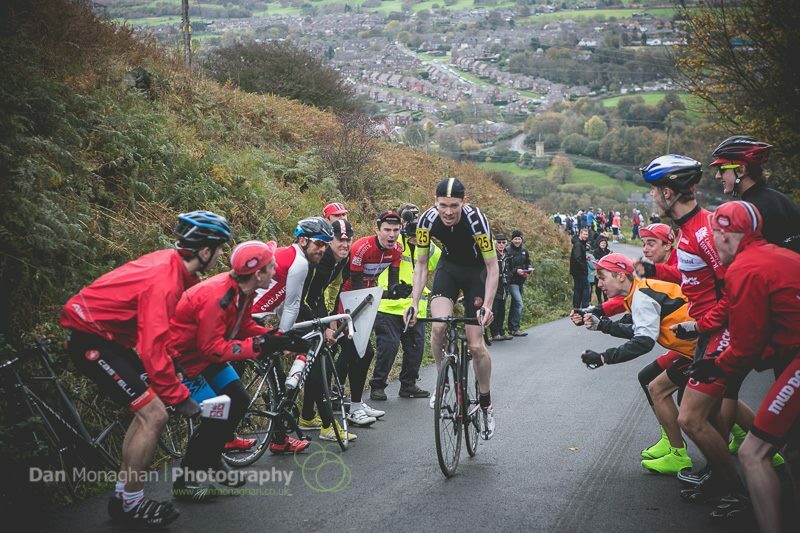 UOBCC creating a wall of noise for the best hillclimbers in the UK at the National Hill Climb in Stocksbridge, Peak District on Sunday. Cam displaying a classic gurning face. P.S. Look at those legs!